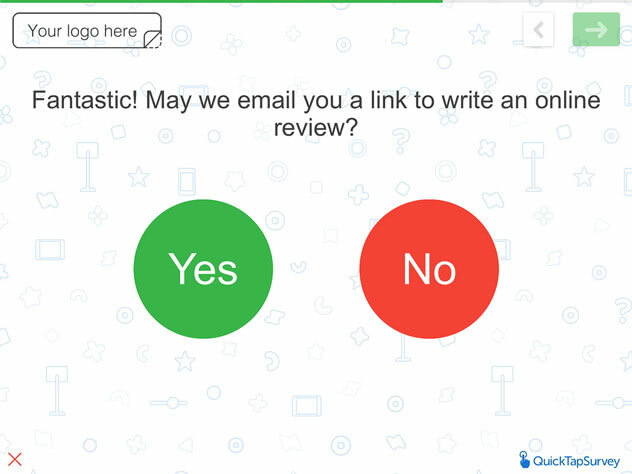 If you want to increase your online reviews this survey template is for you. 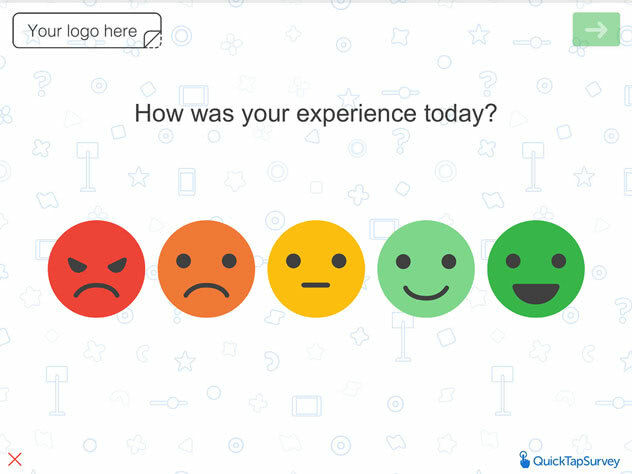 This QuickTapSurvey template can help you encourage your happiest most satisfied customers to rate you online. Online reviews can make or break your business, use this survey template to help your business increase success. Now more than ever online reviews can influence buyers and sway their decisions. Ensuring that positive online reviews are what your potential customers are seeing is essential to business success. A Get More Online Review survey template funnels happy customers to a platform to write a positive online review for your business. 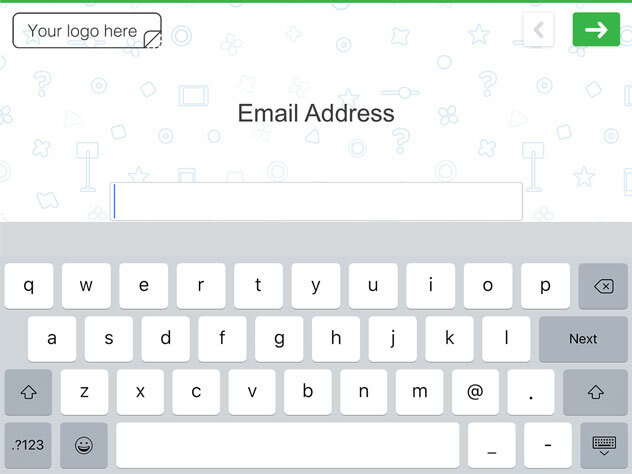 This is made possible because the QuickTapSurvey platform has the ability to automatically send emails, to customers that have completed your survey , containing a link to review your business online. Arguably more important, this survey template also allows you to receive notifications from unhappy customers, so you can also follow up with them immediately after they finish the survey via email, to try and rectify the situation. This helps reduce the amount of negative online reviews your business will receive because it intercepts negative feedback, and allows you to get in touch with the customer before they leave a scathing review online. A lot of consumers make their decisions based on what other people are saying about the business. 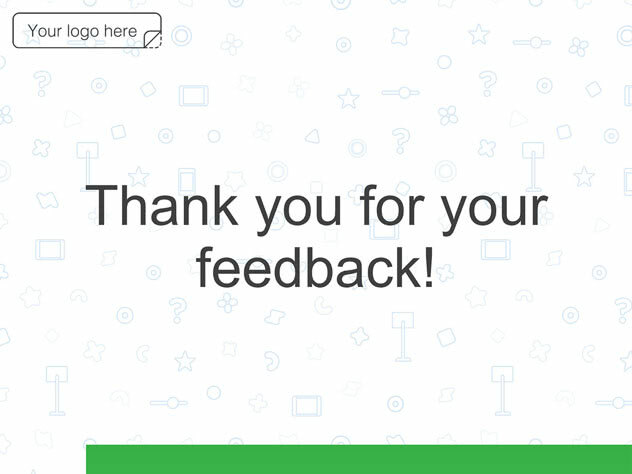 Using a Get More Online Reviews Survey Template ensures that you have a steady stream of online reviews. Indicating to new customers that your business is relevant and high quality. 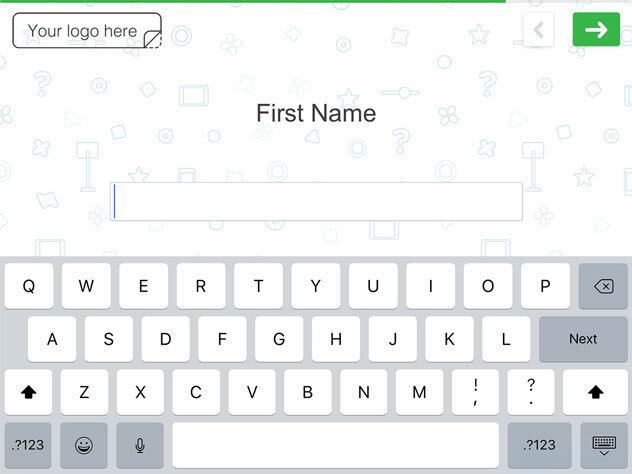 Using QuickTapSurvey the leading offline data collection app it is easy to increase online reviews. 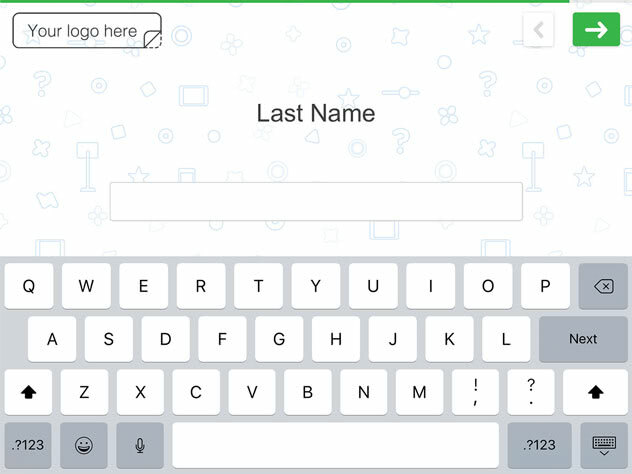 The offline feature allows customers to complete the survey even if a network connection is unavailable. The notification feature allows management to be alerted if a customer responds negatively in the survey allowing for an immediate follow up opportunity.